The U.S.S. Arizona Memorial commemorates all who lost their lives in the attack on Pearl Harbor on December 7, 1941. 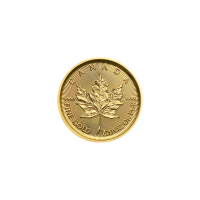 The Memorial is celebrated in ultra high relief with this beautiful proof quality round. This is the third ultra high relief release by the Elemetal Mint in what will expand into an on going series of great attractions in America. The U.S. Pacific fleet was stationed at the deep water port of Pearl Harbor, located on O'ahu. The Memorial marks the final resting place for 1,102 sailors aboard the Arizona when the attack took place on December 7th. The structure was designed to look like it was sagging in the middle but strong on both ends, expressing initial defeat followed by ultimate victory. 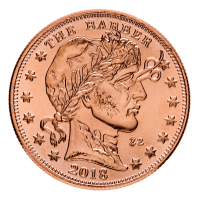 Like the other rounds in the Elemetal high relief series, the field of the round is slightly convex which really allows the engraving to stand out. 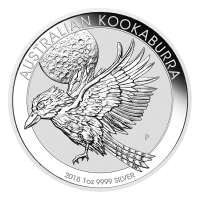 This round will only be minted for a limited time, secure yours today! 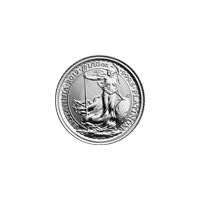 Obverse Relief view of America encircled with the words "American Landmarks 2 oz .999 Fine Silver"
Reverse View of the U.S.S. Arizona memorial with the Pacific Ocean in the foreground and the words "Pearl Harbor"
Relief view of America encircled with the words "American Landmarks 2 oz .999 Fine Silver"
View of the U.S.S. 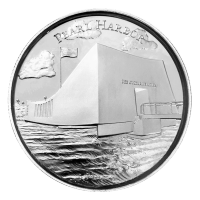 Arizona memorial with the Pacific Ocean in the foreground and the words "Pearl Harbor"
2 oz American Landmarks Series | Pearl Harbor Ultra High Relief Silver Round The U.S.S. Arizona Memorial commemorates all who lost their lives in the attack on Pearl Harbor on December 7, 1941. 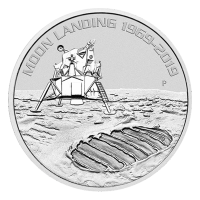 The Memorial is celebrated in ultra high relief with this beautiful proof quality round. 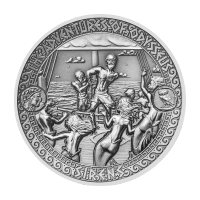 This is the third ultra high relief release by the Elemetal Mint in what will expand into an on going series of great attractions in America. The U.S. Pacific fleet was stationed at the deep water port of Pearl Harbor, located on O'ahu. The Memorial marks the final resting place for 1,102 sailors aboard the Arizona when the attack took place on December 7th. The structure was designed to look like it was sagging in the middle but strong on both ends, expressing initial defeat followed by ultimate victory. 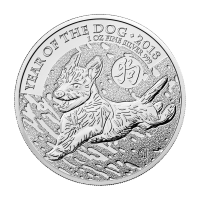 Like the other rounds in the Elemetal high relief series, the field of the round is slightly convex which really allows the engraving to stand out. 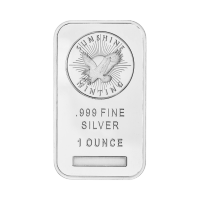 This round will only be minted for a limited time, secure yours today!